The phone has been released in China but is yet to be launched in India. 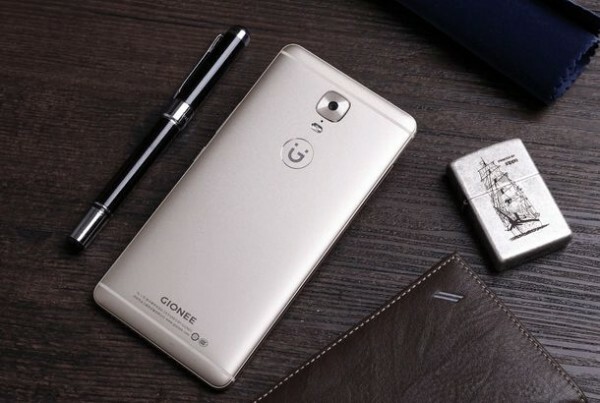 Speculations about the Gionee A1 price in India are rising since the day it was launched in China. The phone has an impressive 5.5 inch 1080 x 1920 pixel AMOLED display. It has a 4 GB RAM and 64 GB inbuilt memory which is expandable up to 128 GB. 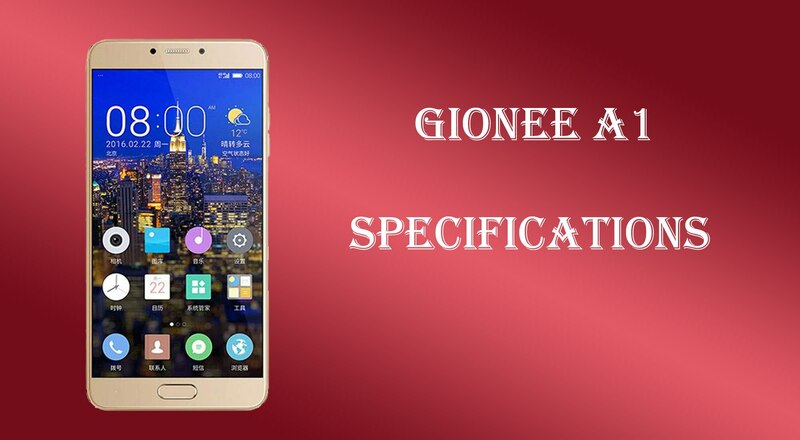 Gionee A1 is equipped with a 4010 mAh battery and has a 2 GHz Octa Core Processor. It will run on the latest version of Android i.e. Android V7 (Nougat). It has a 16 MP secondary camera and a 13 MP primary camera. The inbuilt memory of the phone is high enough to store most of the user’s data. Still people who need more space can always go for memory cards. The phone has a finger print sensor which makes it easy for the user to unlock the phone. As a result of it there is also no need of any tough passcode or lock pattern to keep your phone secured. We all know the need of good selfie camera now-a-days. Well, Gionee A1 has got one of the best selfie cameras among all the Android phones in India. It has a 16 MP secondary camera which takes impressive selfies. It has a 4010 mAh battery which guarantees several hours of continuous usage. The phone also comes with fast charging feature which further enhances the reputation of Gionee in having excellent battery backup. Gionee phones are ill-famed for being too heavy. The Gionee A1 has got a magnificent battery but with huge battery backup comes an equally large battery. Due to huge battery size, the phone’s weight is very high which might be a hitch for many users. Though the phone is dual SIM its SIM slots are hybrid ones. That means that if you put two SIMs into the phone, you can’t use a micro SD card. If you want to use a memory card then you need to remove one SIM. As the phone has a non-removable battery you have to wait it out when the phone freezes. You also can’t replace batteries when the battery performance starts degrading. While some sources say that the Gionee A1 price in India is going to be Rs 19,999 other sites have revealed that the phone is going to cost around Rs 21,990.